Oh, that’s great! Yes, like Lincoln said: it is not the years in life which count but the life in the years! Isn’t it amazing that everyone is given beautiful rainbows of various types to share for a lifetime? Can you imagine? Your existence creating colors as vibrant as rainbows? I can hear John Lennon’s song playing as the anthem. Oh man this is so great! Such a tender poem and what an amazing tree!! 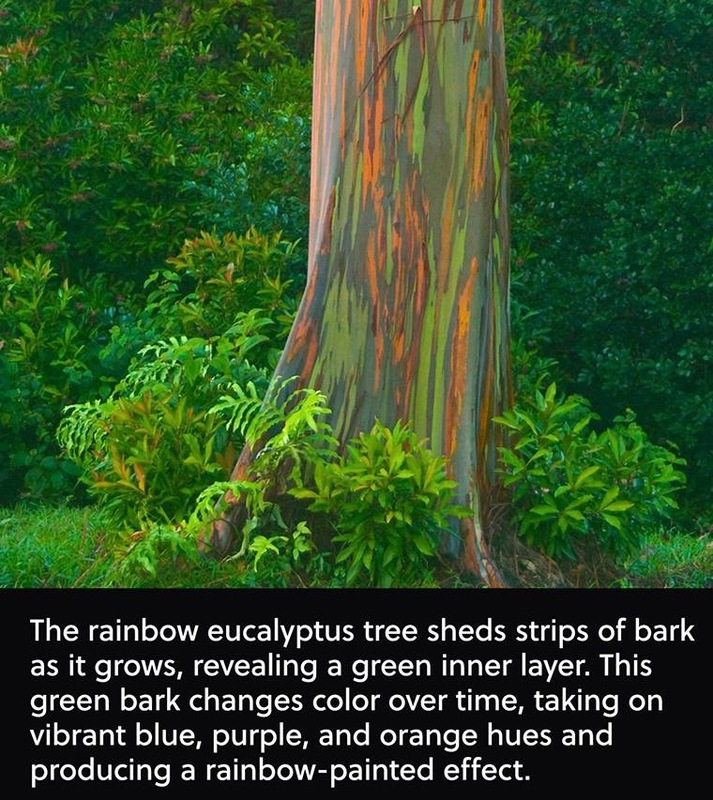 Great quote and info on tree! I missed those last time we were in Hawaii. Next time! They just look incredible!